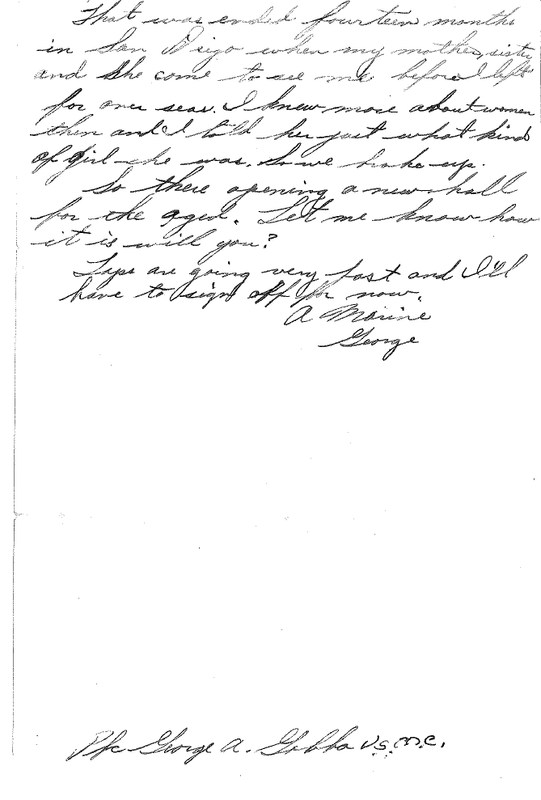 Private Gobbz was sent to the war in the Pacific in 1944 and fought with the marines in every significant battle until the end of the war. 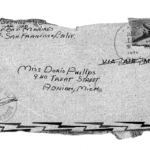 He then was assigned to occupation duty in Japan, including house to house weapons searches. 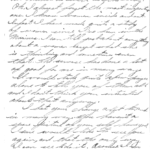 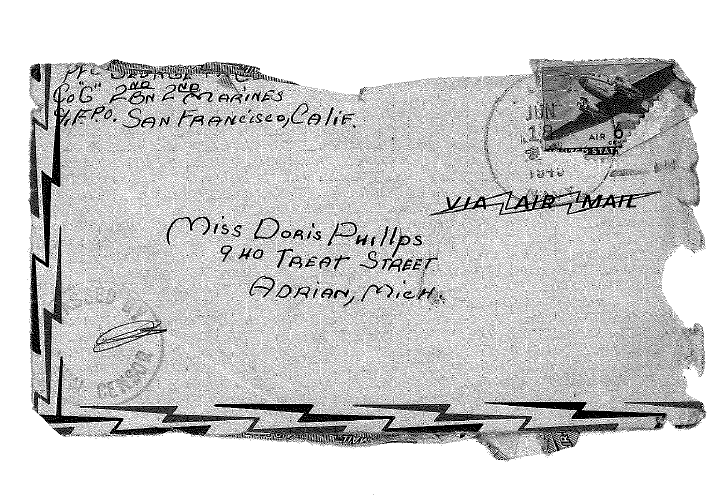 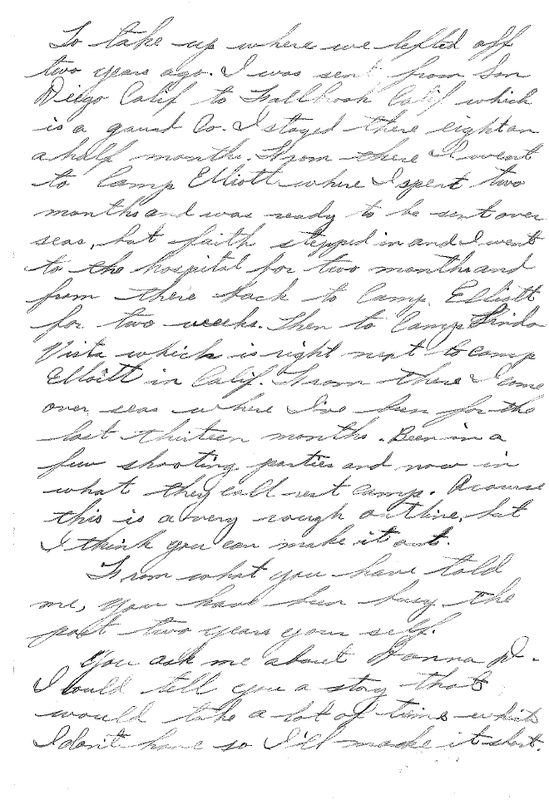 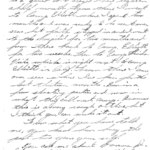 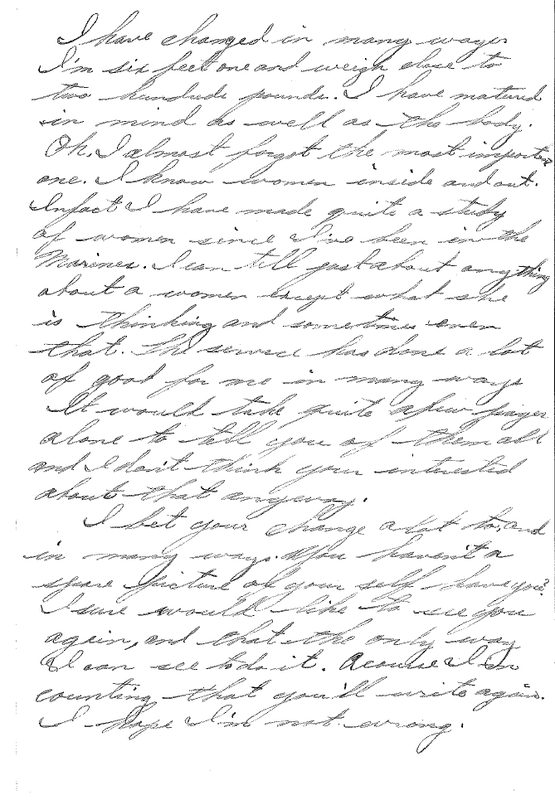 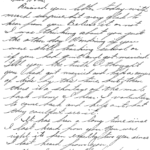 Among the letters are his back and forth correspondence with Doris Phillips, a schoolteacher back home who surprised him with a letter after several years out of touch. 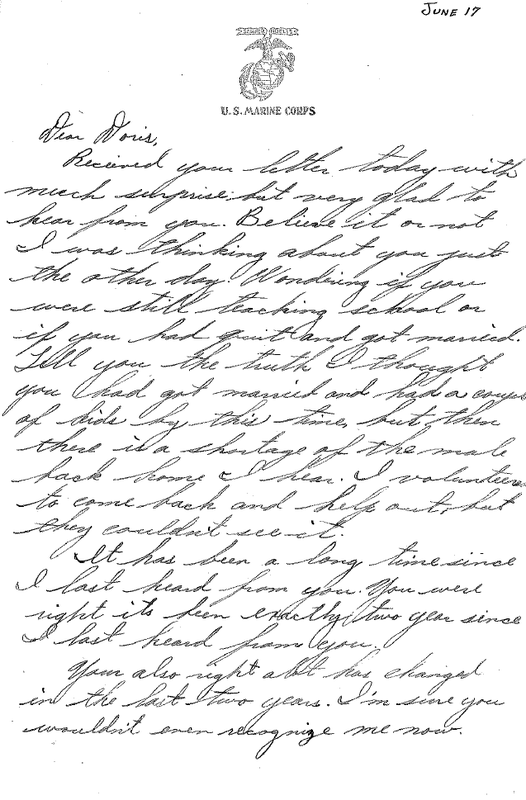 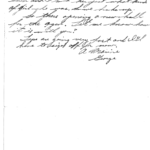 As the war winds down, their letters increase, ending with that of June 2, 1946, their wedding announcement.